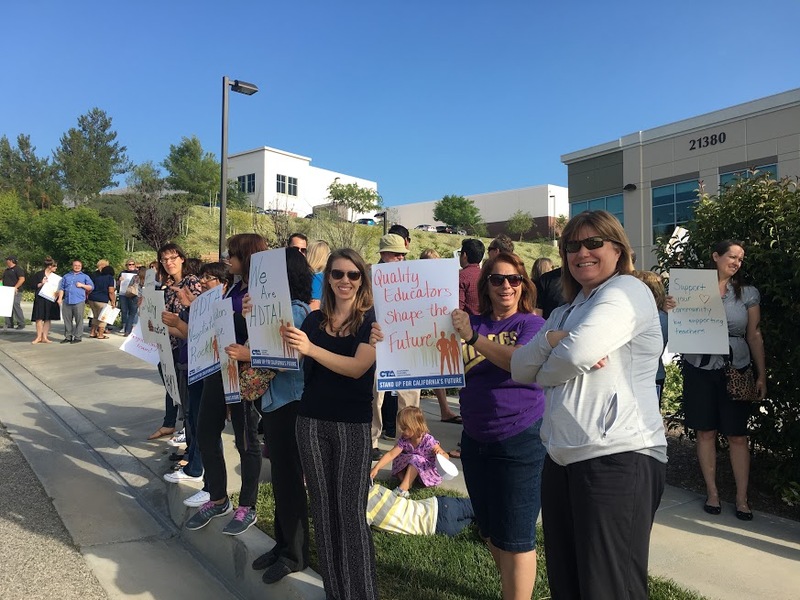 We Support Our Negotiating Team! Check the previous post and you will see that Appendixes A and C are now included. 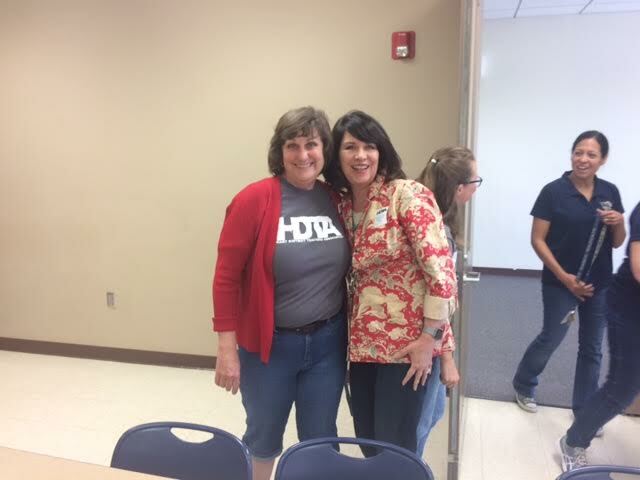 Thanks to the hard work of our negotiating team we have a Tentative Agreement for our 2017-2018 Contract. 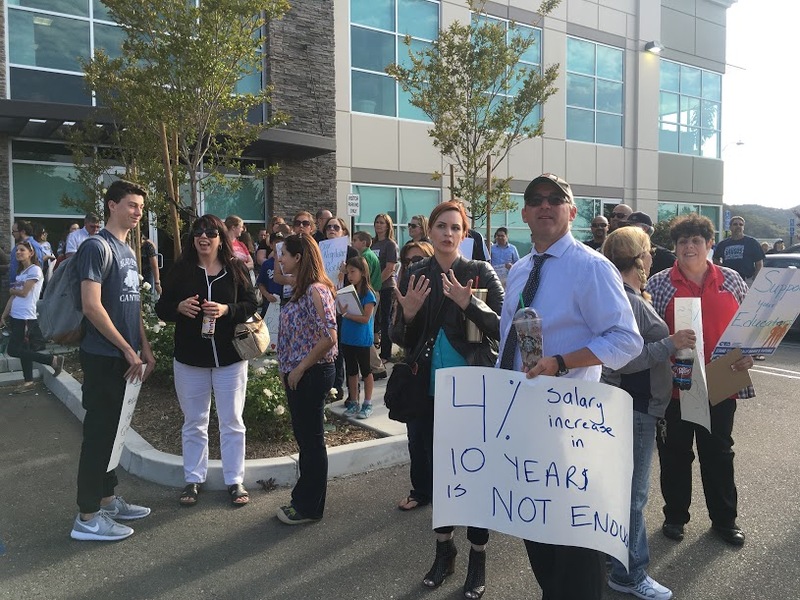 There is an open meeting for HDTA Members this coming Wednesday, October 3rd at 4:00 pm at the HDTA offices if you have any questions about the contract. Voting on the contract will take place on Thursday and Friday October 4th and 5th at your work sites. Listed below are links to the different articles of the contract that were changed. Items lined out are proposed to delete. 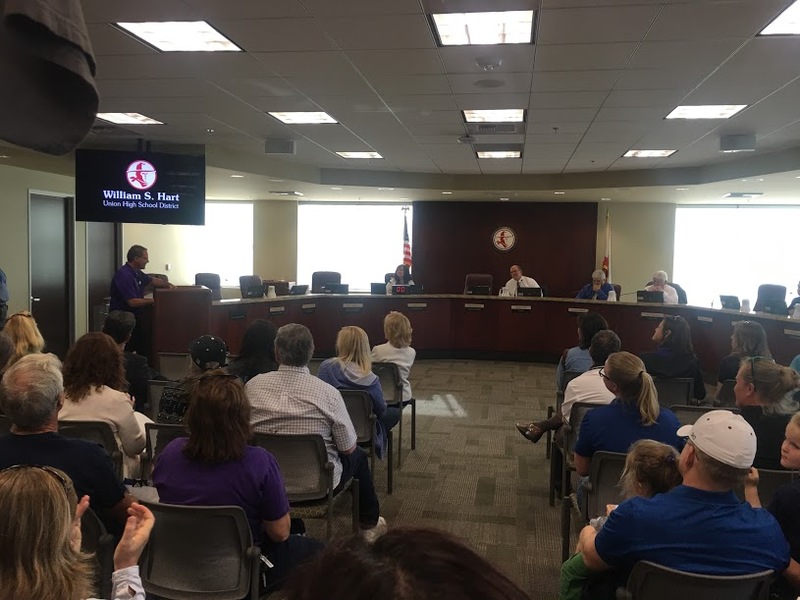 Items in Boldface are proposed to add. The Appendices still need to have dollar amounts changed to reflect 1% raise. Some of the Appendices are not ready to be posted, but will be shortly. 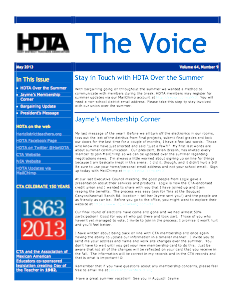 Check out archived issues of the HDTA newsletter, "The Voice." 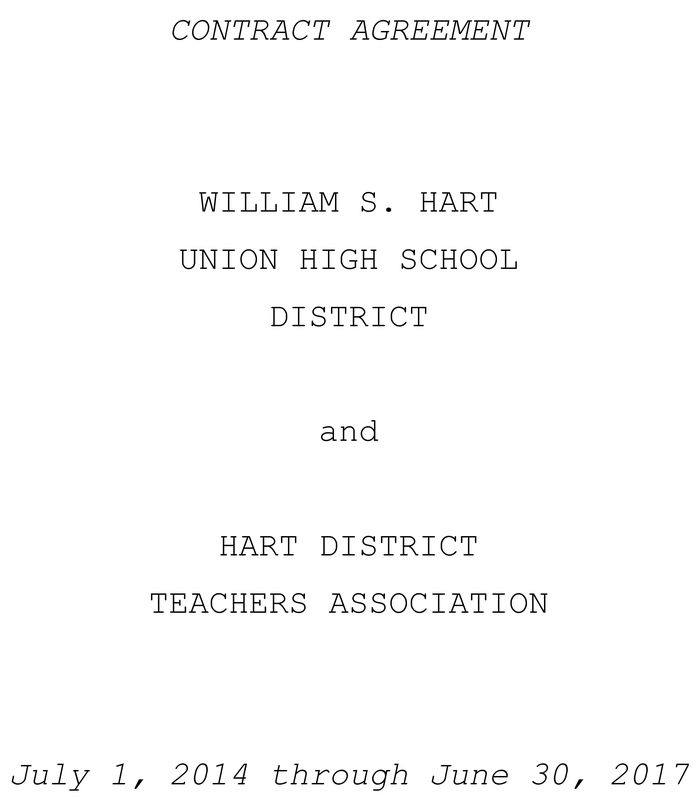 Read the 2014-2017 contract with the William S. Hart Union High School District. Puzzled about your benefits? 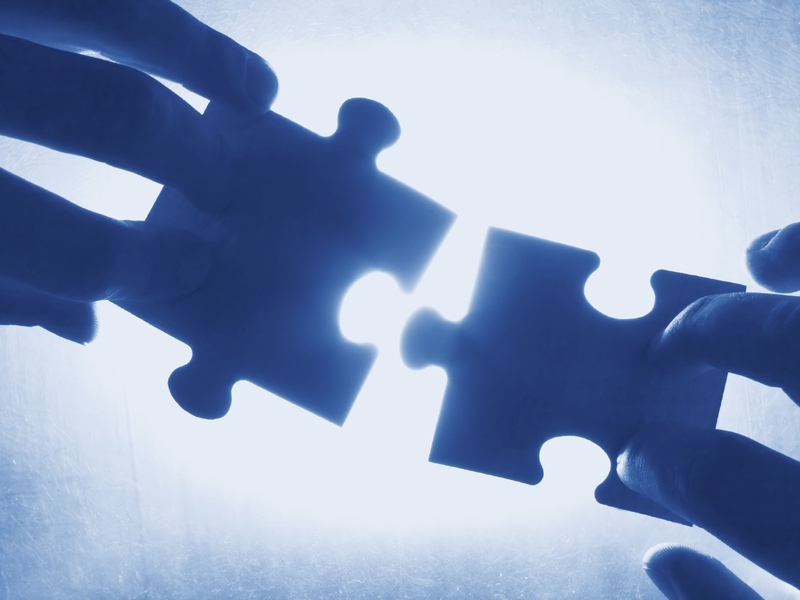 We can help you put it all together!